On this Thanksgiving of 2018, I have so very much to be thankful for. And you are a huge part of why my life is so beauteous. On September 9th, we celebrated our 5th year of the Beautiful You Project blog! Yipppeeeeeeee!!! I say, we because there would be no blog without you. Without you, I would never have discovered this side of my writing where my heart and soul get to sing about the things I see, experience, love and cherish, where I get to share my challenges and my hopes and dreams. 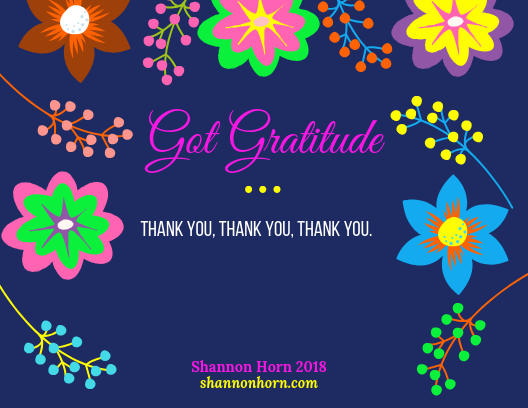 Lately, I’ve been sharing my Got Gratitude cards campaign and am having so much fun. It’s my way of giving back to all of you. 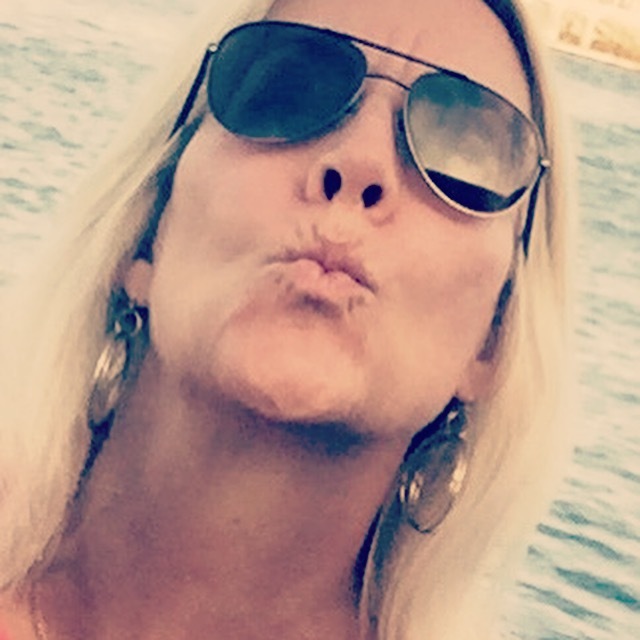 If you missed out, it’s not too late to join my email list and get a little gratitude in your in box. Just click, HERE. 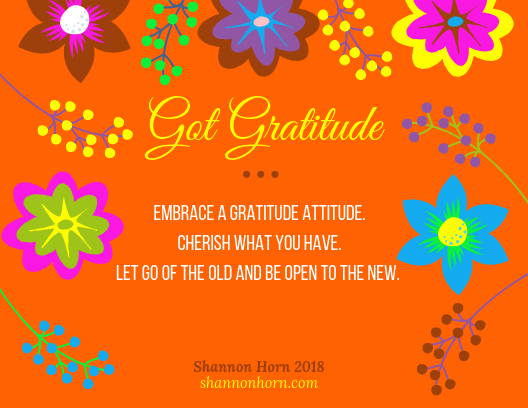 In sharing the insights embracing a Gratitude Attitude has had on my life, I am even more profoundly appreciative of the little things and the big. The beauty of the day in and day out. The heart rocks and other heart shaped signs that find their way into my life. 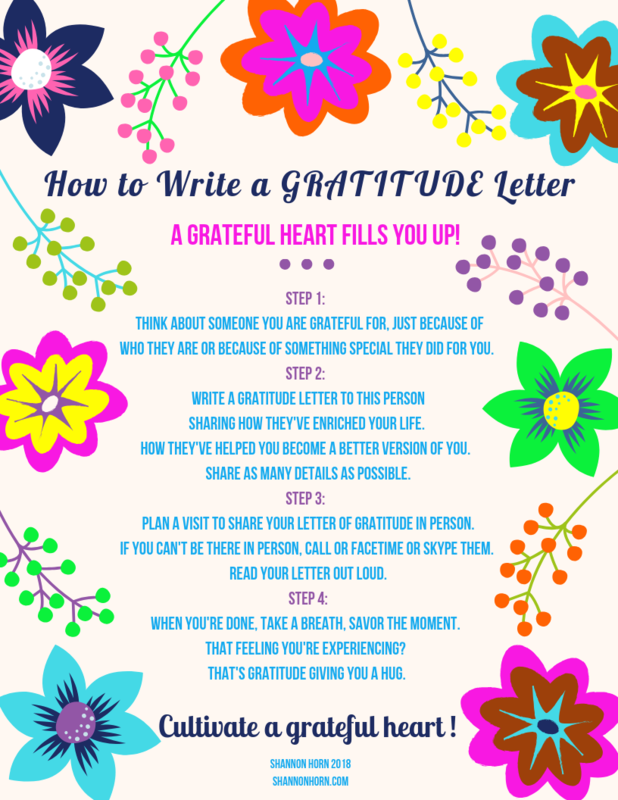 All reminders of what living with a grateful heart can feel like, can be like. 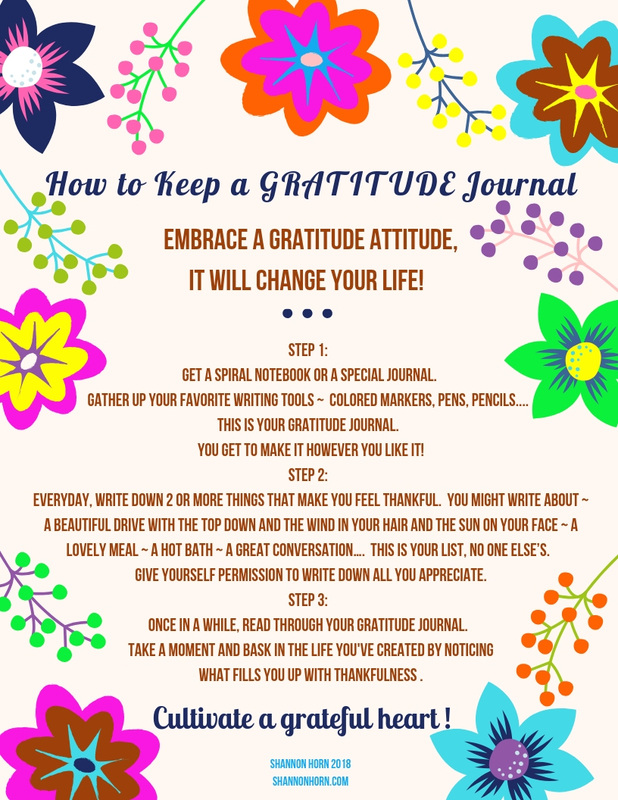 At school, my students and I are keeping Gratitude Journals for the month of November and writing a Gratitude Letter to those who we are most thankful for. And you, My Beauties, are right at the top of my beautiful list of who I am so grateful for. Your love and support, your encouragement, your willingness to journey through this LIFE together…. It means the world to me. And so, as we launch into the season of thanks, I wish you all the best. And from the deepest, most precious, recesses of my being, Thank YOU. And here’s to many more Thanksgivings together.